New to the Baton Rouge area? 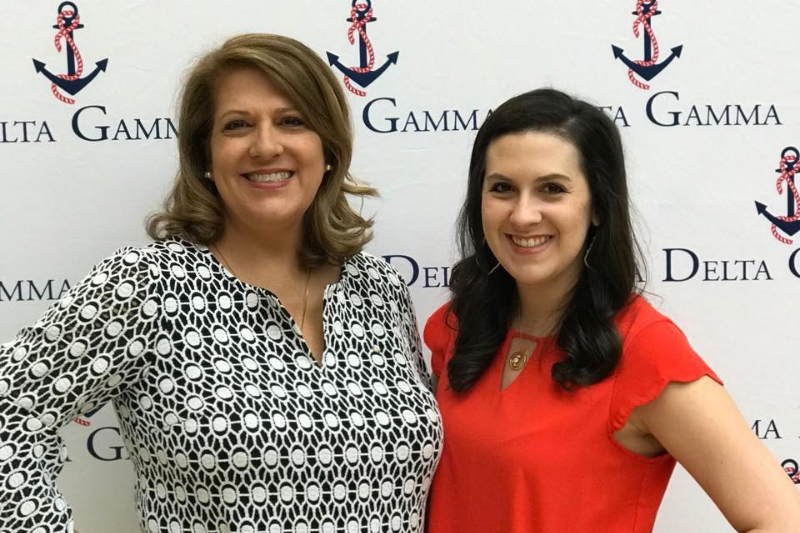 Recent Delta Gamma alumna? 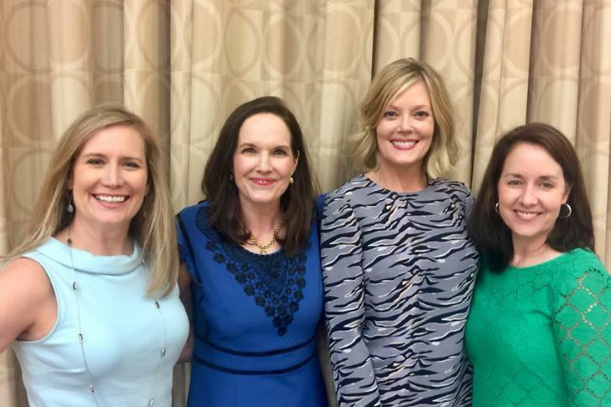 Wanting to get involved with DG? 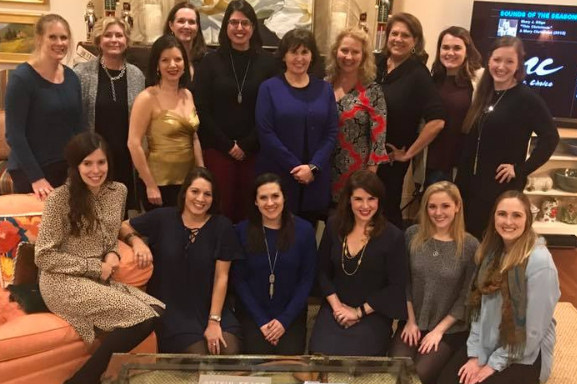 We would love for you to join the Baton Rouge Delta Gamma Alumnae group. 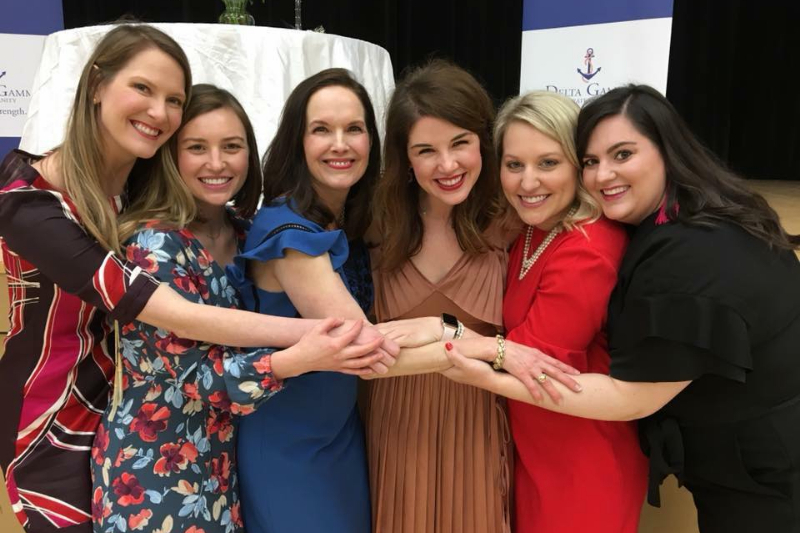 Delta Gamma is a lifetime journey and we want to share it with you! 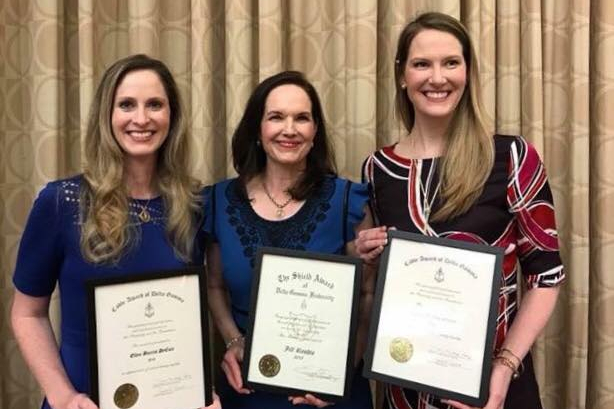 If you want to get involved with our alumnae chapter, sign up for our monthly e-newsletter or have any questions, please contact our group by sending an email to brdeltagammas@gmail.com. We promise to respond to your email shortly.